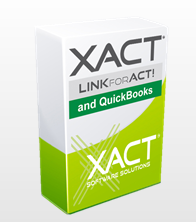 Check out the latest features in version 3.5 - the biggest update to the Xact Link for QB in 5 Years! 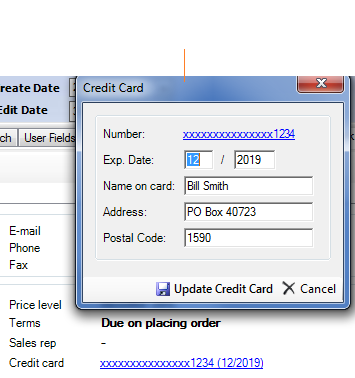 Import Key Sales Data into Act! 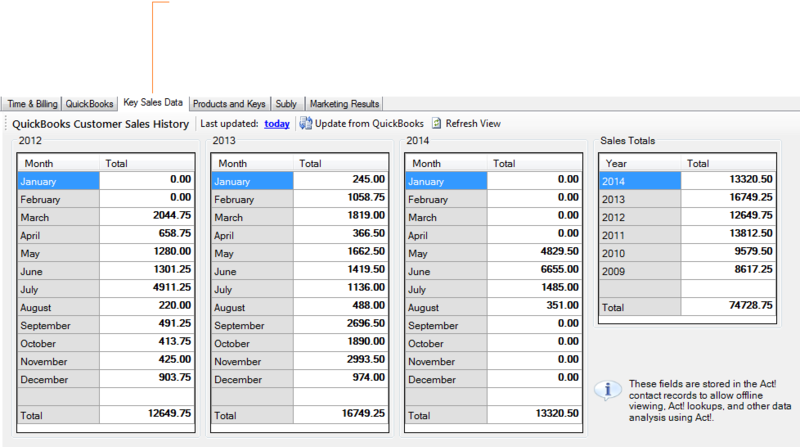 With the new key sales data tab you can import QuickBooks data into Act! 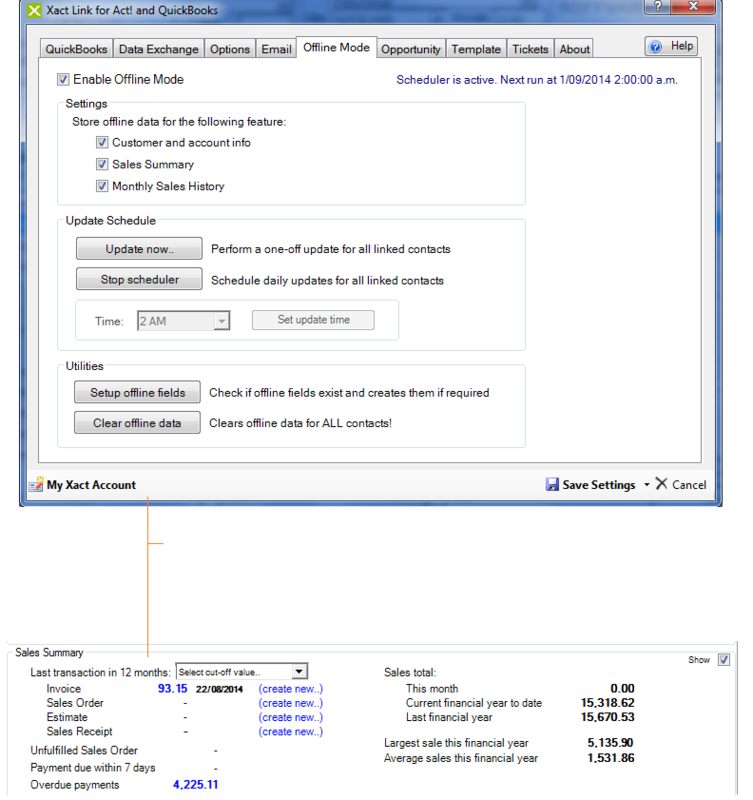 fields for offline viewing; providing a quick summary of customer’s monthly/yearly sales history for the past 5 years. And because the data is stored in Act! fields you can use it to perform lookups and perform other data analysis using Act!. and sales history when you're not connected to QuickBooks.